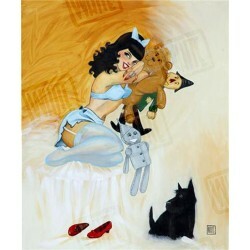 Peppermint Patty Artist: Todd White Hand Embellished Limited Edition Giclee Canvas Size: 16" x 35.5"Edition of: 135.. 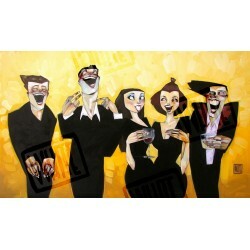 Artist: Todd White Limited Edition Giclee Canvas - EMBELLISHED ***CALL FOR AVAILABILITY Size: 32" x 12" Edition of: 50.. 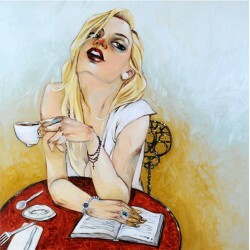 Artist: Todd White Limited Edition Giclee CanvasSOLD OUT EDITION ***CALL FOR AVAILABILITY Size: 18 1/2" x 31" Edition of: .. 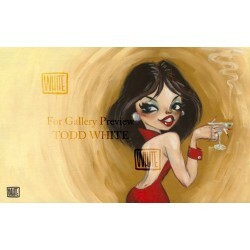 Artist: Todd White Limited Edition Giclee Canvas Size: 32" x 16" Edition of: 500.. 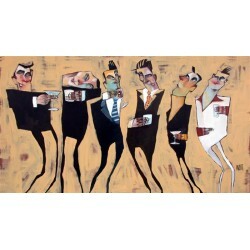 Artist: Todd White Limited Edition Giclee Canvas ***CALL FOR AVAILABILITY Size: 16” x 32” Edition of: 100.. 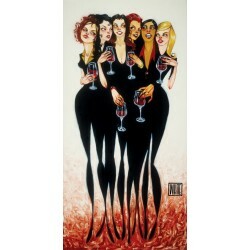 Artist: Todd White Limited Edition Giclee Canvas - EMBELLISHED ***CALL FOR AVAILABILITY Size: 24 x 36 Edition of: 95 41.. 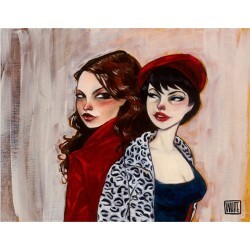 Artist: Todd WhiteLimited Edition Giclee Canvas***CALL FOR AVAILABILITYSize: 22 3/4" x 23"Edition of: 135.. 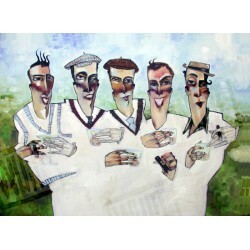 Artist: Todd White Limited Edition Giclee Canvas - EMBELLISHED ***CALL FOR AVAILABILITY Size: 36" x 18" Edition of: 50 Th.. 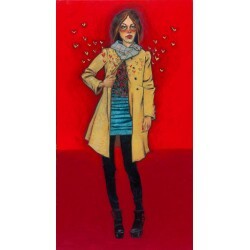 Artist: Todd WhiteLimited Edition Giclee Canvas - EMBELLISHED***CALL FOR AVAILABILITYSize: 10" x 16"Edition of: 195.. Artist: Todd White Limited Edition Giclee Canvas - EMBELLISHED Size: 18" x 48" Edition of: 195 1928..
Pour Your Heart Out Artist: Todd White Hand Embellished Limited Edition Giclee Canvas Size: 20" x 30"Edition of: 135 So ma..
She Gives Her Heart Away Artist: Todd White Hand Embellished Limited Edition Giclee Canvas Size: 30" x 16.5"Edition of: 135.. 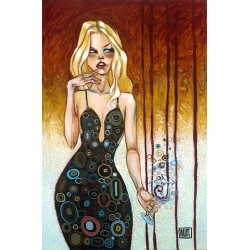 Artist: Todd WhiteLimited Edition Giclee Canvas - EMBELLISHED***CALL FOR AVAILABILITYSize: 28 x 30Edition of: 70.. 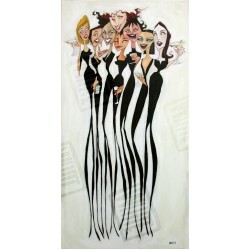 Artist: Todd White Limited Edition Embelished Canvas Size: 16.75" x 34" Edition of 135.. 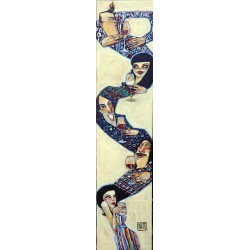 Artist: Todd White Limited Edition Giclee Canvas - EMBELLISHED ***CALL FOR AVAILABILITY Size: 32" x 18" Edition of: 100.. 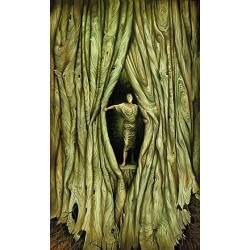 Artist: Todd White Limited Edition Giclee Canvas Size: 29 1/2" x 40" Edition of: 135..
Take Only What You Need From MeArtist: Todd WhiteHand Embellished Limited Edition Giclee on BoardSize: 21” x 28”Edition of: 13.. 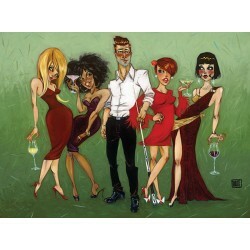 Artist: Todd White Limited Edition Giclee Canvas Size: 16 1/2" x 31" Edition of: 500.. Artist: Todd WhiteLimited Edition Giclee Canvas - EMBELLISHED***CALL FOR AVAILABILITYSize: 14" x 18"Edition of: 50.. 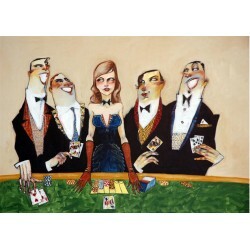 Artist: Todd White Limited Edition Giclee Canvas - EMBELLISHED ***CALL FOR AVAILABILITY Size: 30" x 40" Edition of: 50 .. 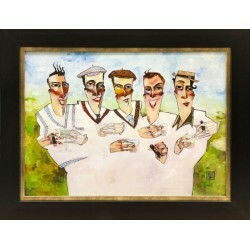 Artist: Todd White Limited Edition Giclee Canvas - EMBELLISHED Size: 30" x 40" Edition of: 50 404.. 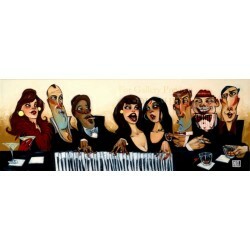 Artist: Todd WhiteLimited Edition Giclee Canvas - EMBELLISHED***CALL FOR AVAILABILITYSize: 40" x 9"Edition of: 75.. 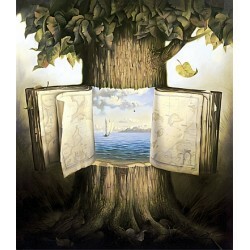 Artist: Vladimir Kush Title: Atlas of Wander Limited Edition Giclee Size: 24" x 21" Edition of: 325 Status: Available. .. 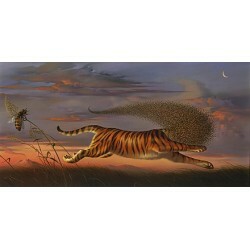 Artist: Vladimir Kush Title: Being A Tiger Limited Edition Giclee Size: 15" x 30" Edition of: 250 Status: Available. 1.. 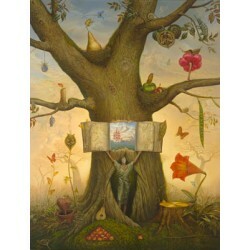 Artist: Vladimir Kush Title: To Our Time Together Limited Edition Giclee Size: 18" x 16" Edition of: 250 Status: Availabl..